Is this the most beautiful book on your bookshelf or screen? This book was first published in 1971. 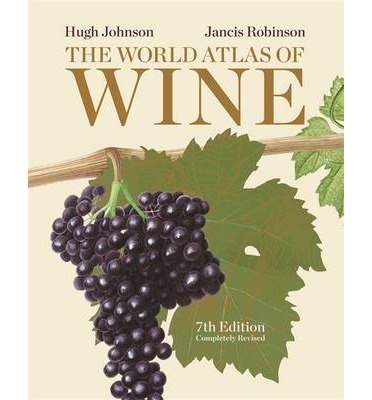 Now in its seventh edition it is authored by two giants of English wine writing - Hugh Johnson and Jancis Robinson. Every significant wine area is covered, with attractive fine detailed maps, all fully updated for this edition. "If I owned only one wine book, it would be this one. This is an indispensable guide to the armchair wine traveller. No matter if you only drink wine from your home country you will be interested in just where the grape variety comes from and how it expresses the terroir there. And if you are planning a wine tour then this Wine Atlas should be your starting point so you don't miss out on any of the iconic wines and wineries of your destination. Now thanks to modern technology this wine atlas is available in several formats and platforms. I especially like the iPad edition. It has all of the features of the print edition plus many interactive features. The maps and illustration render beautifully and you can zoom in for details. No wonder the eBook version of The World Atlas of Wine was acclaimed by Digital Book World as a winner in its class. 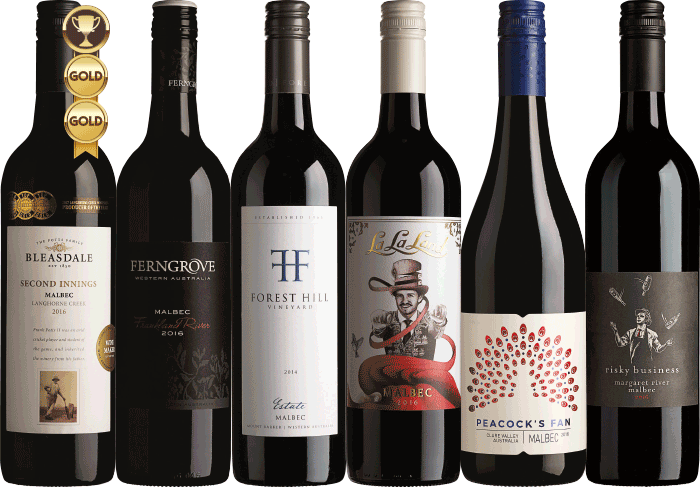 Book Depository is Vinodiversity's preferred online bookseller. they are efficient and offer free delivery worldwide. See what else you could have on your wine bookshelf.